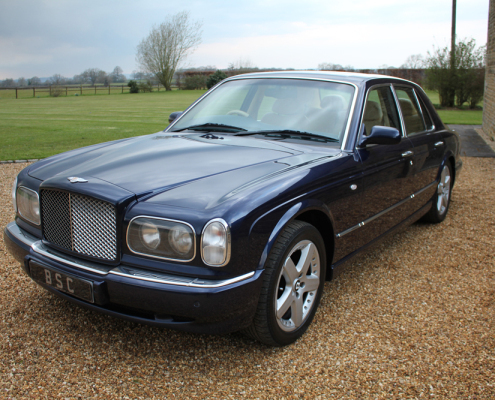 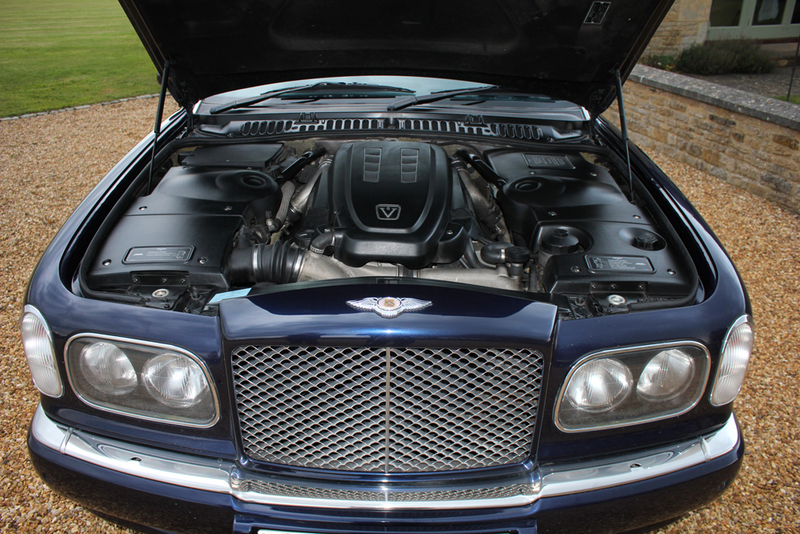 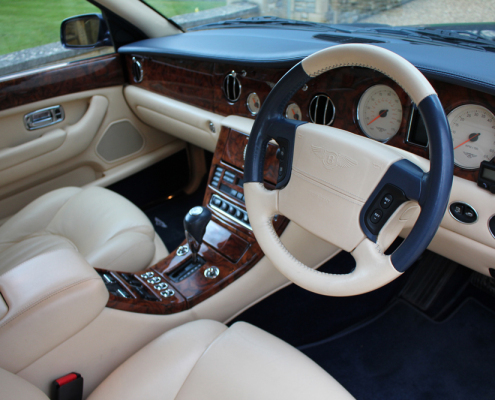 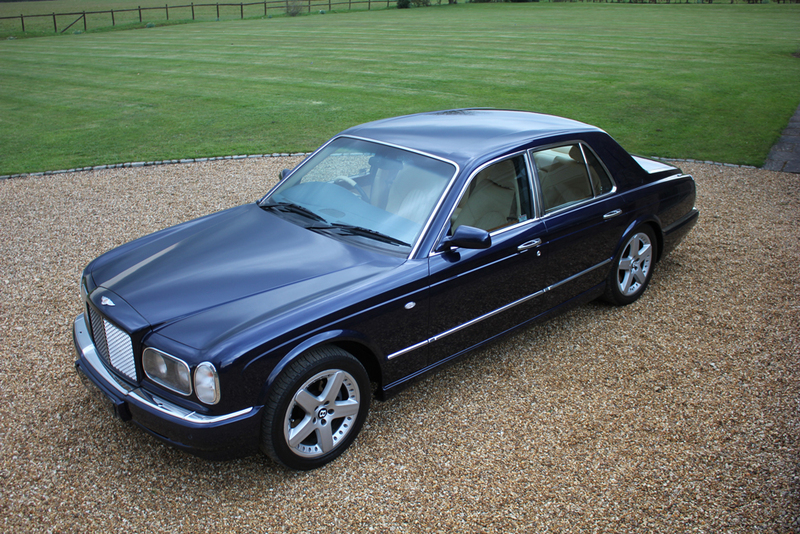 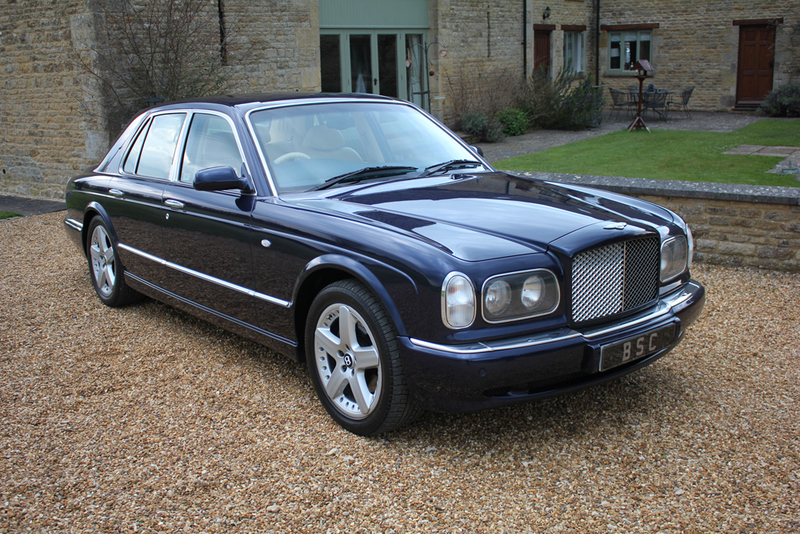 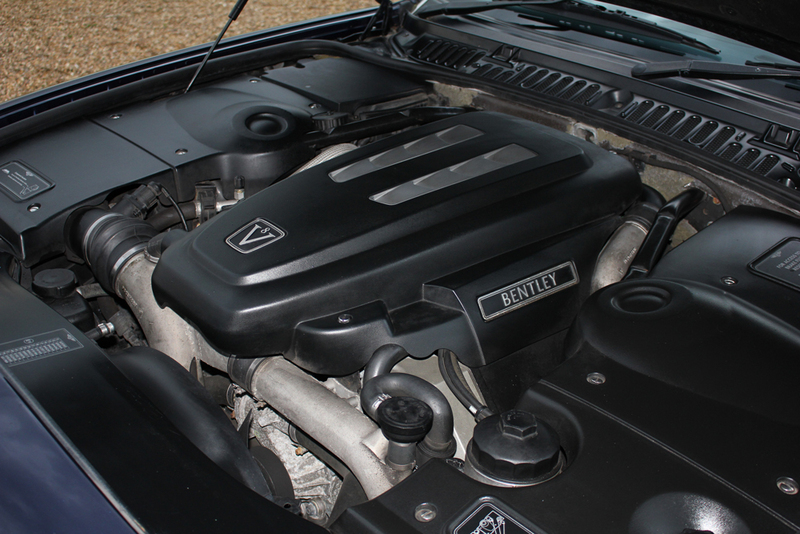 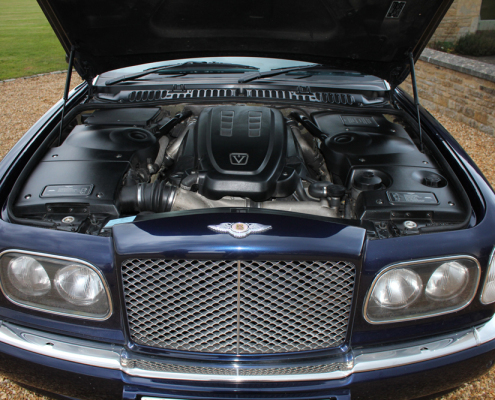 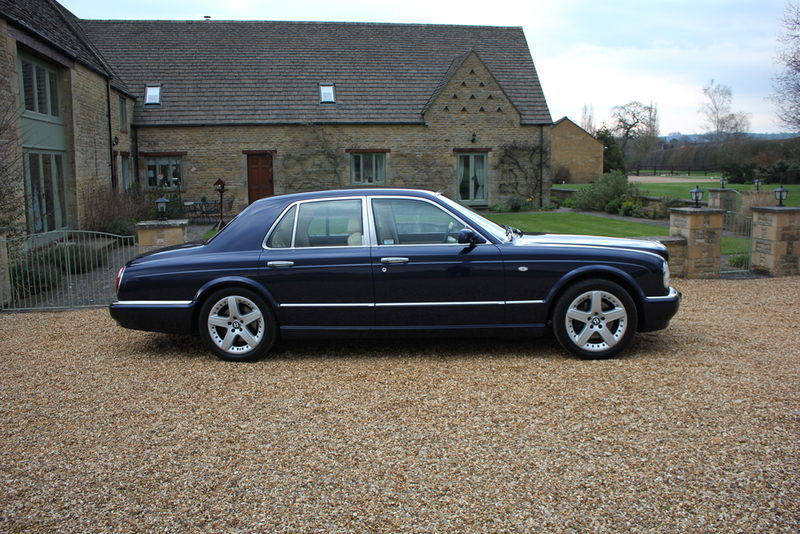 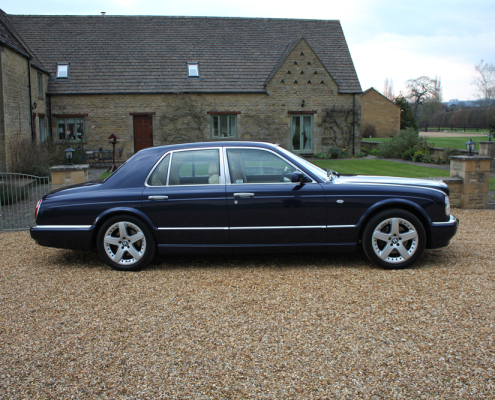 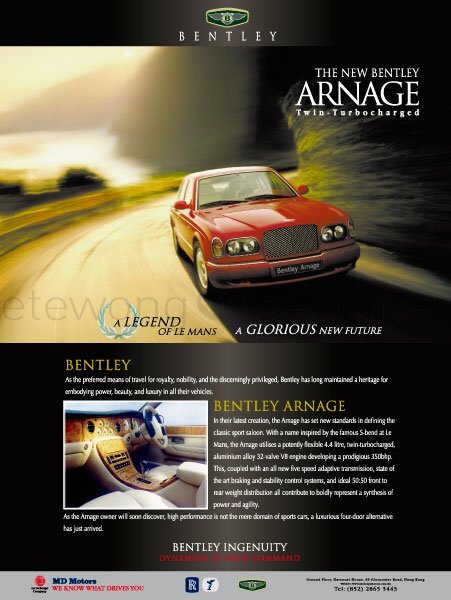 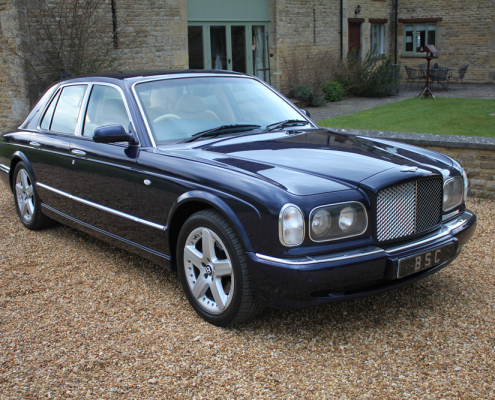 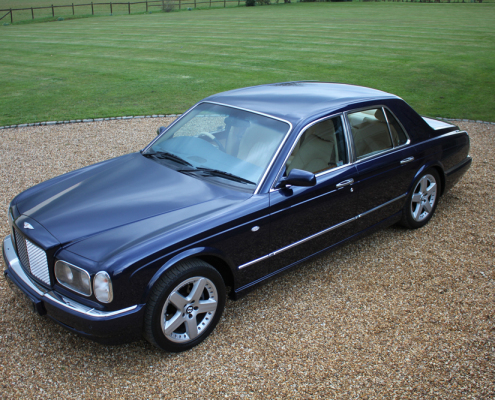 Built and designed in Crewe the Arnage was the first completely newly designed Bentley for 20 years including the use of BMW’s V8 engine re-engineered by Cosworth. 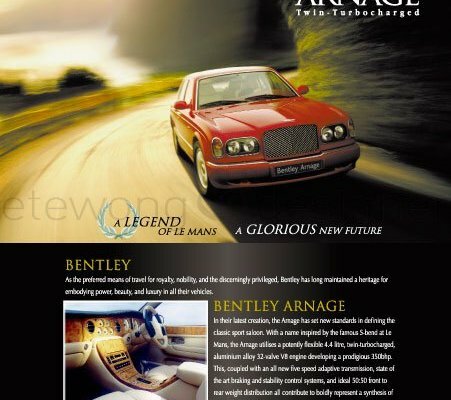 The same year of launch 1998 saw the famous BMW and VW battle for control of the Rolls Royce and Bentley brands but Bentley forged ahead and introduced the BMW powered car to much acclaim. 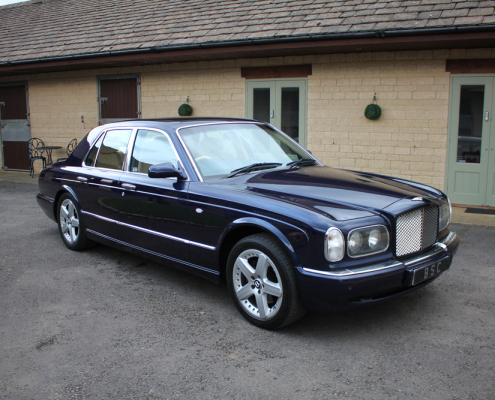 This model was to be the most economical and better balanced than any of the subsequent cars which used the 6.75 litre RR engine dating back to the 1950’s. 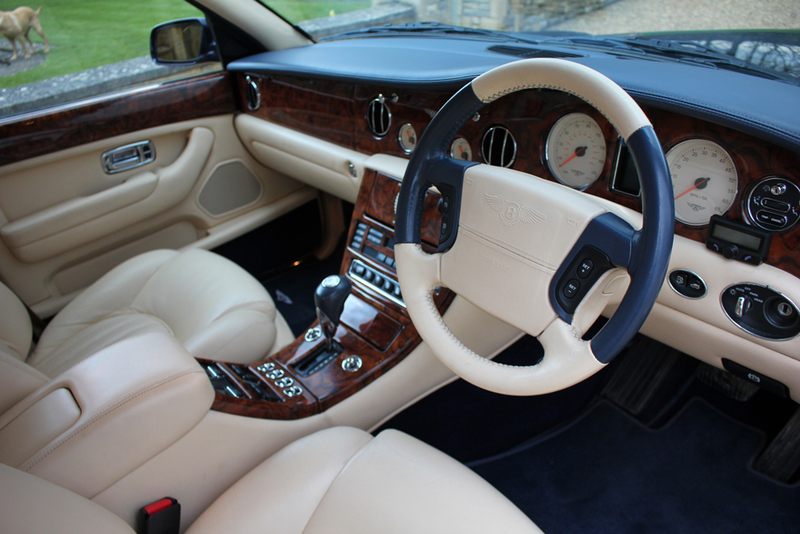 This special edition example built to commemorate the famous 1930s Bentley works racing driver is one of 20 finished in Sapphire Blue with Oatmeal interior and stands proud as if built 2 years ago with a resplendent interior including the option of overmats and light burr walnut wood. 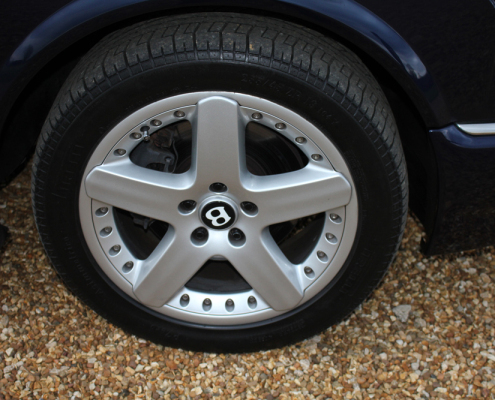 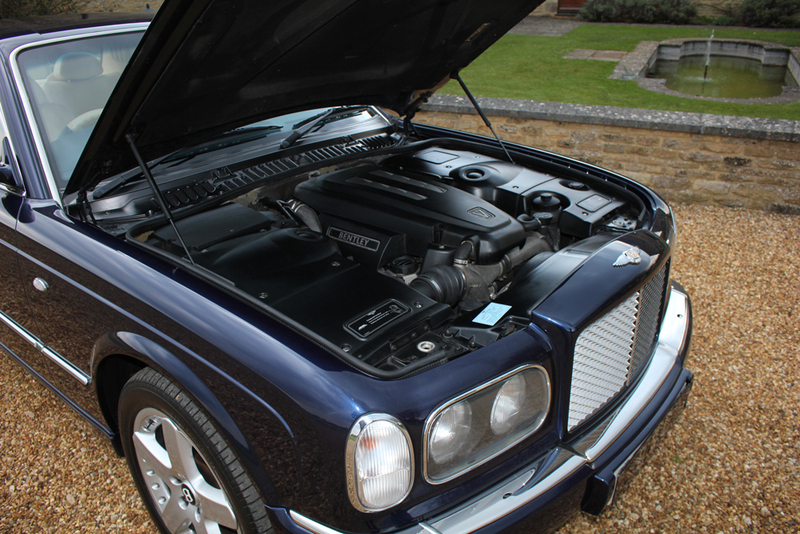 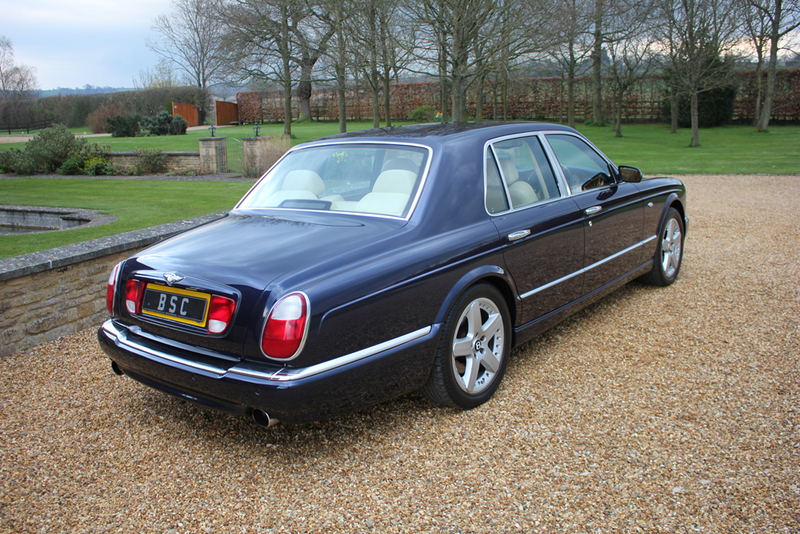 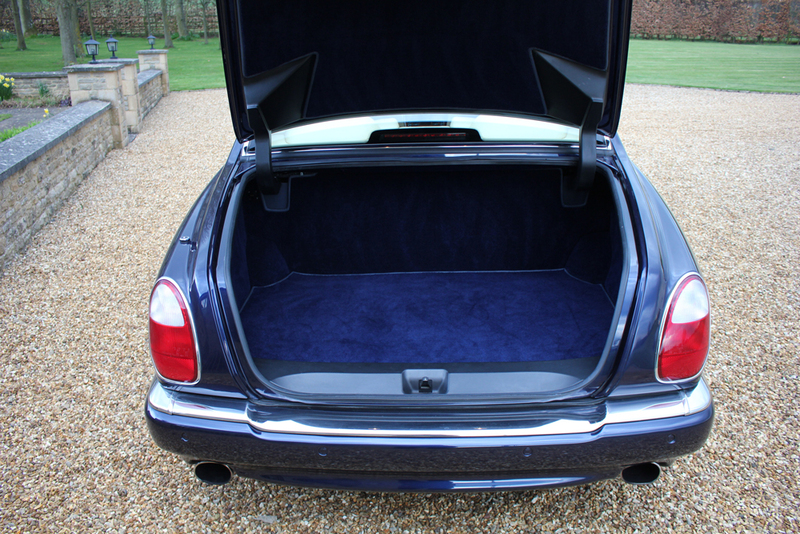 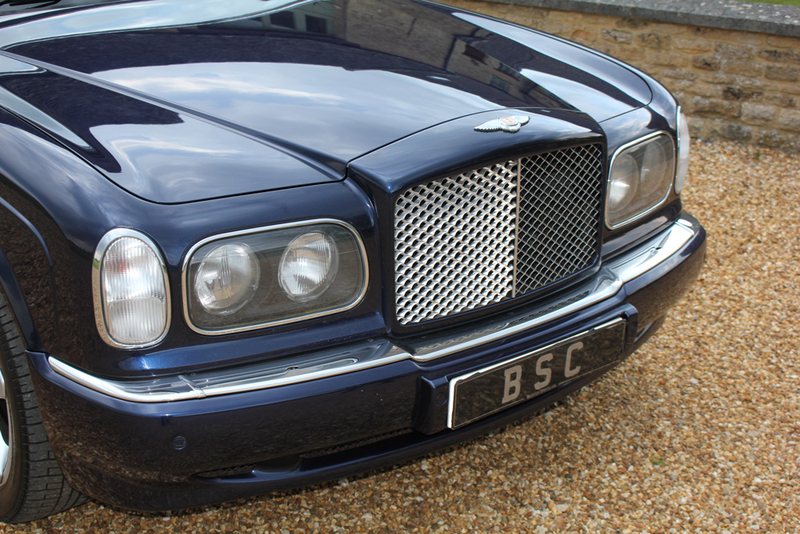 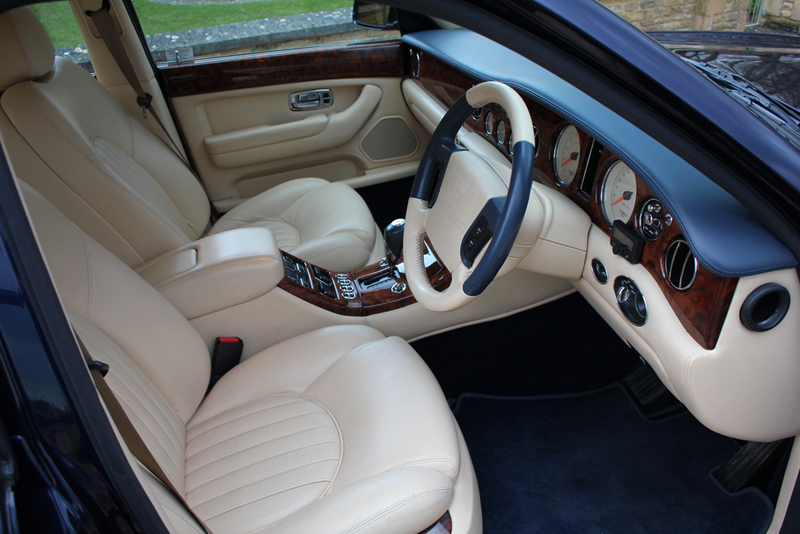 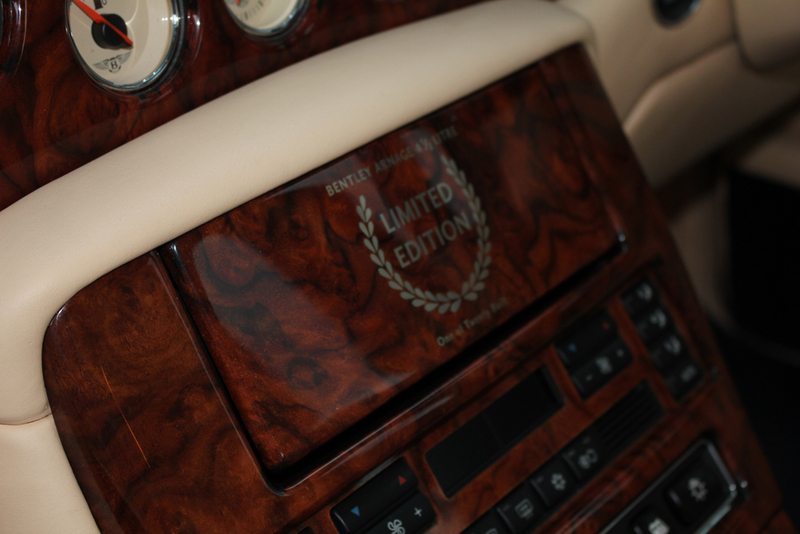 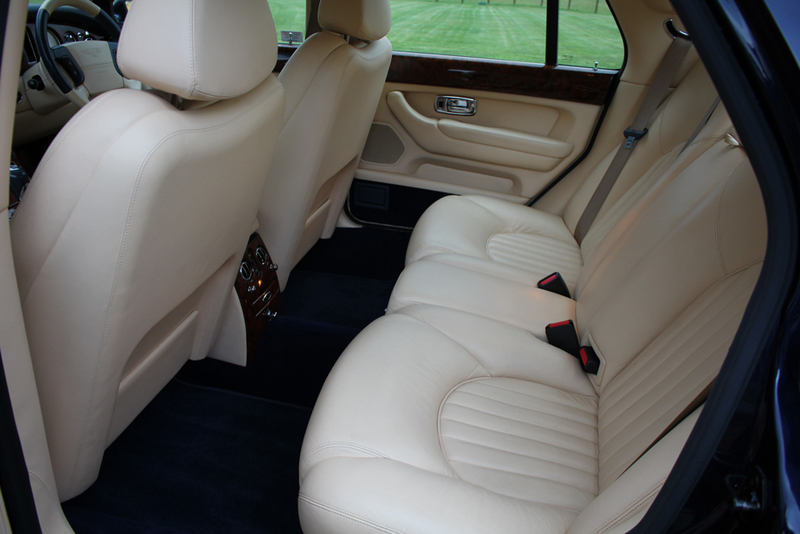 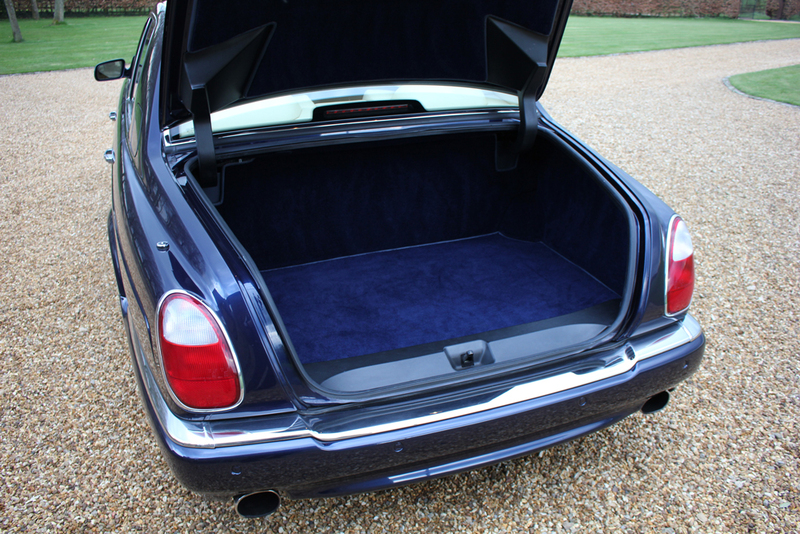 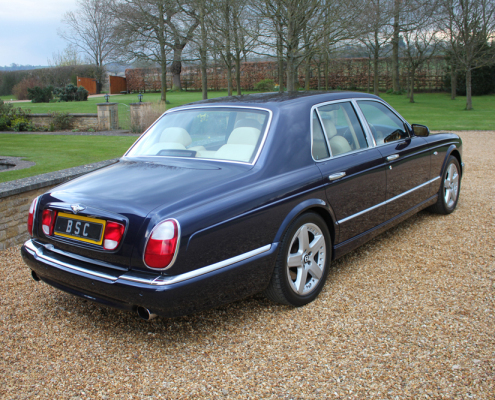 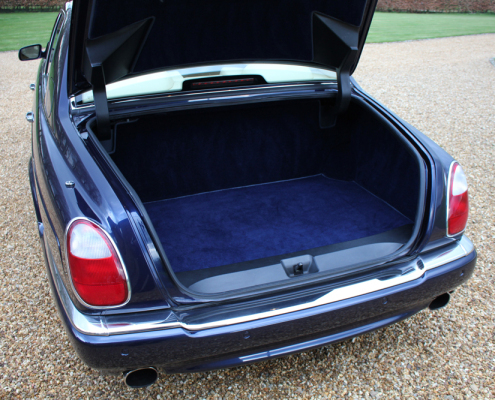 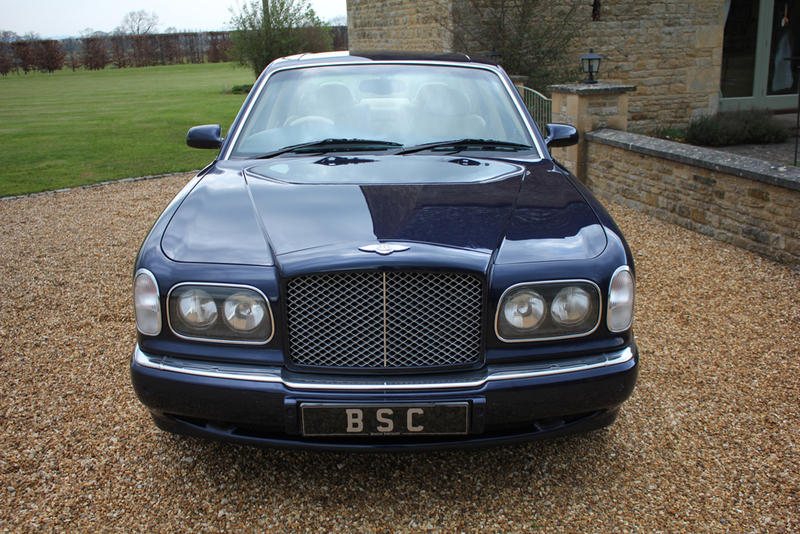 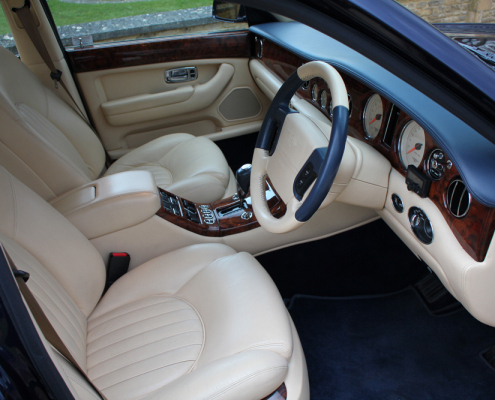 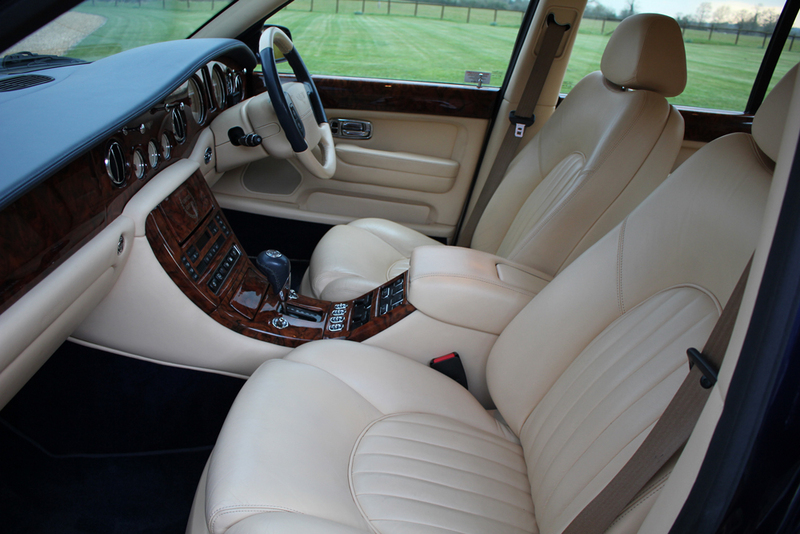 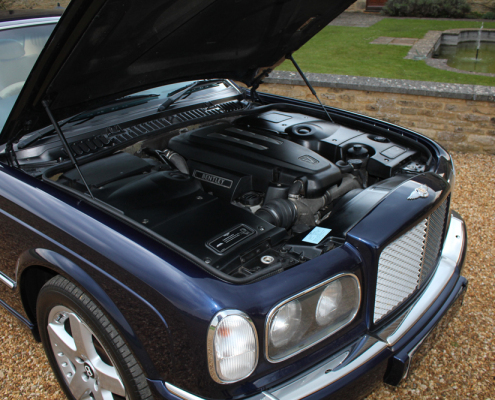 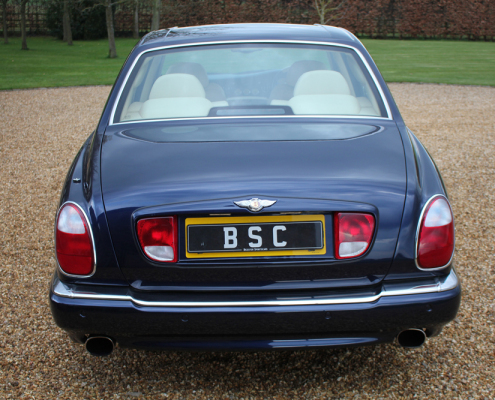 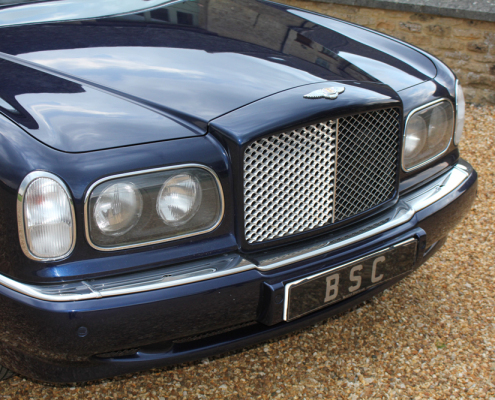 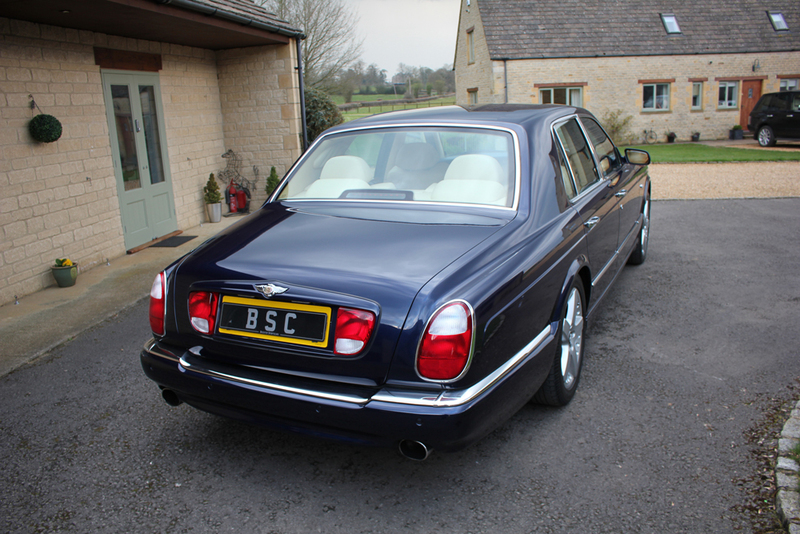 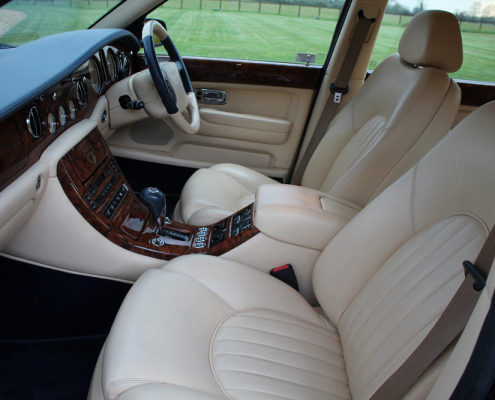 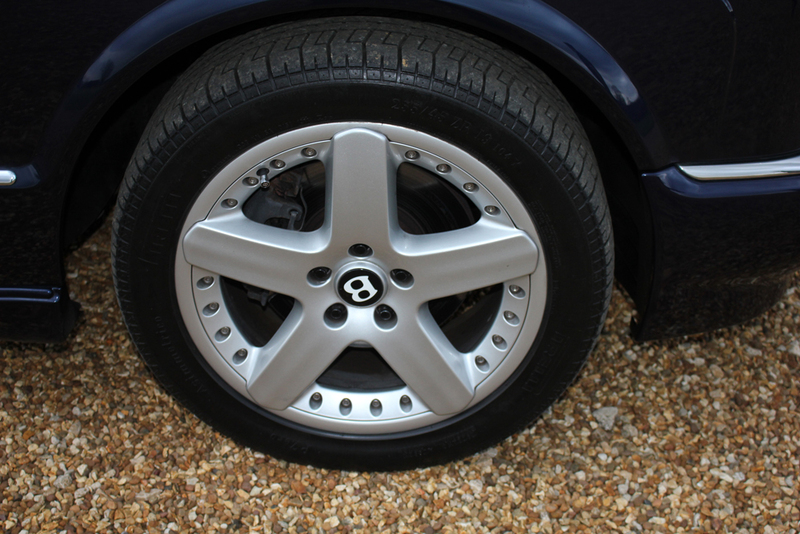 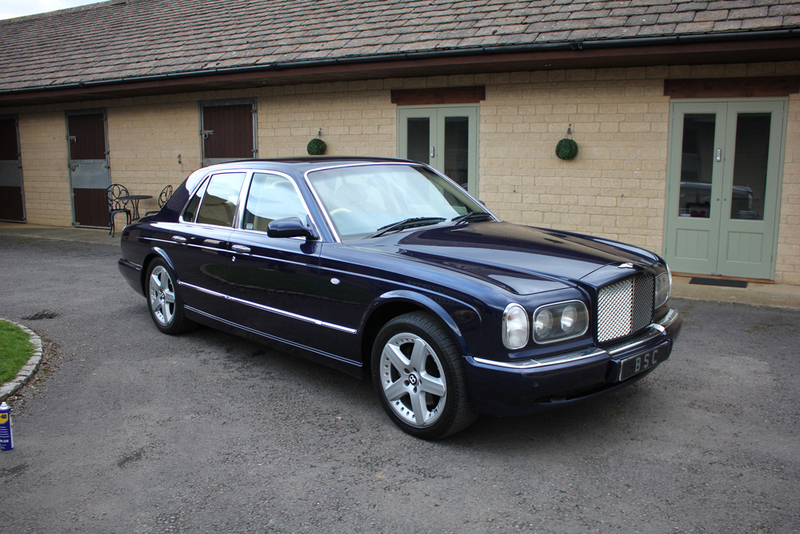 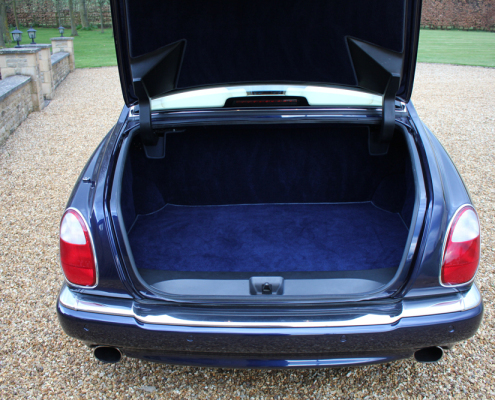 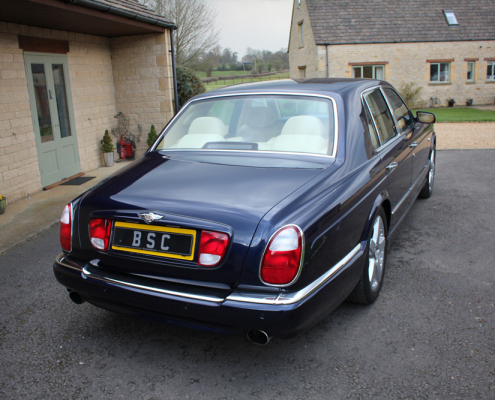 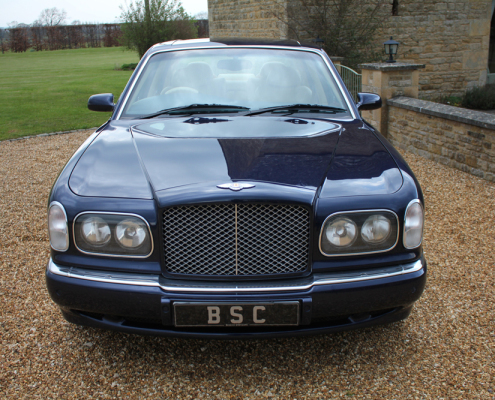 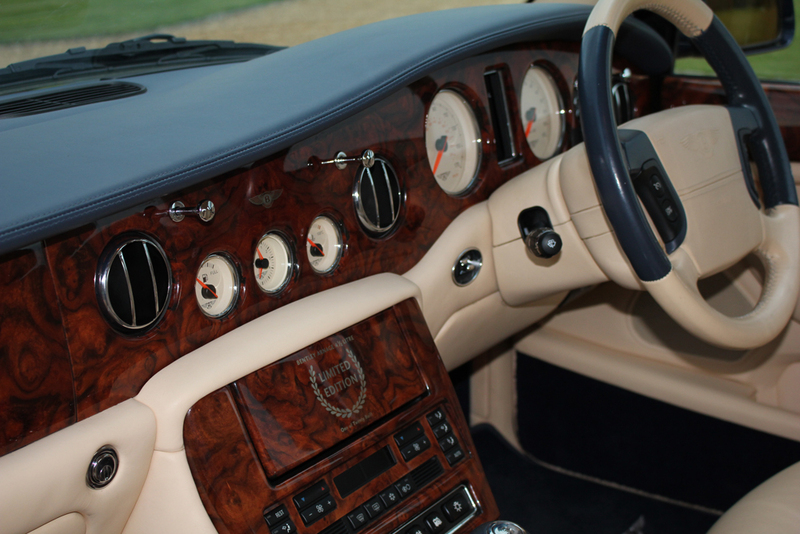 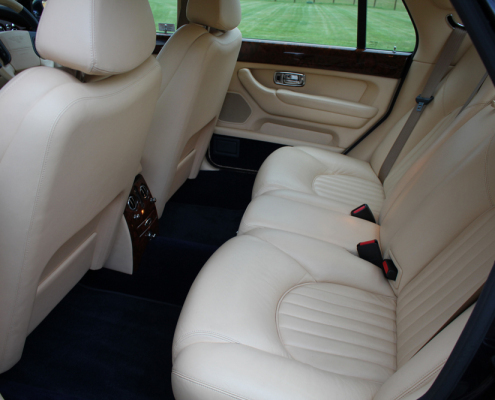 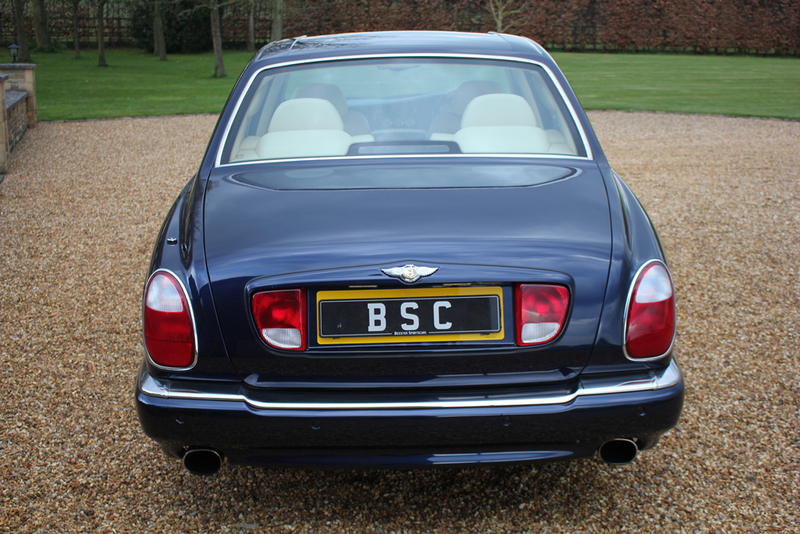 Low mileage is supported by continual Bentley service history and she has been clearly cherished by her few owners. 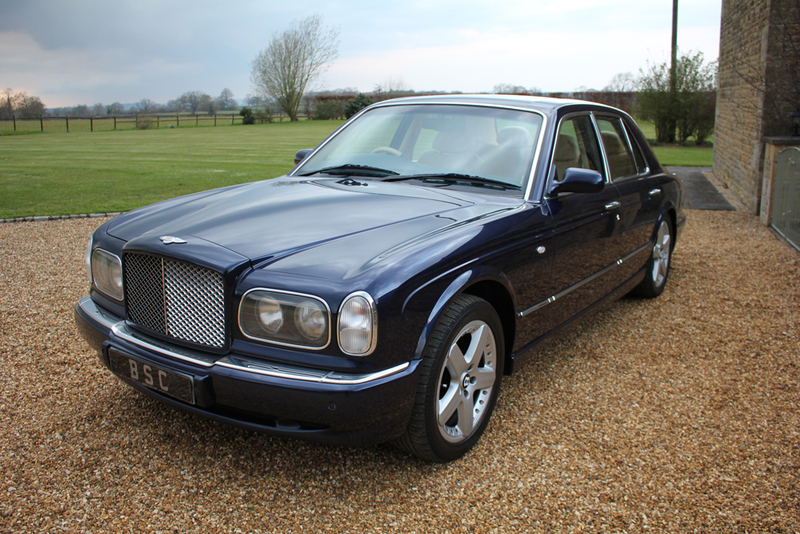 This is an amazing car and every trip is an occasion as you feel like you are driving a car that is worth several times more than its value today. 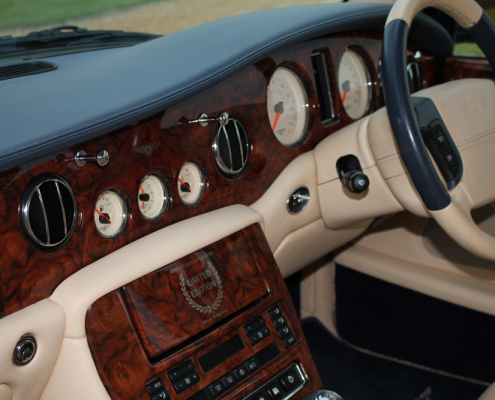 Every item works as if built yesterday and there is a modern yet traditional feel to its style and handling without anything more than a whisper. 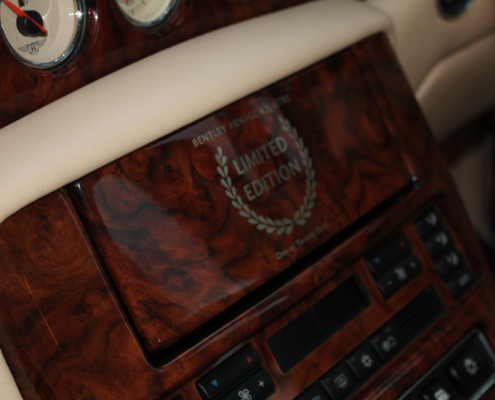 Sure to be a good long term investment with condition being so excellent this classic is ready for everyday day enjoyment or special occasions. 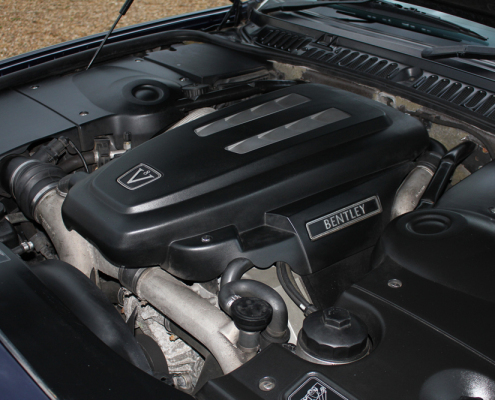 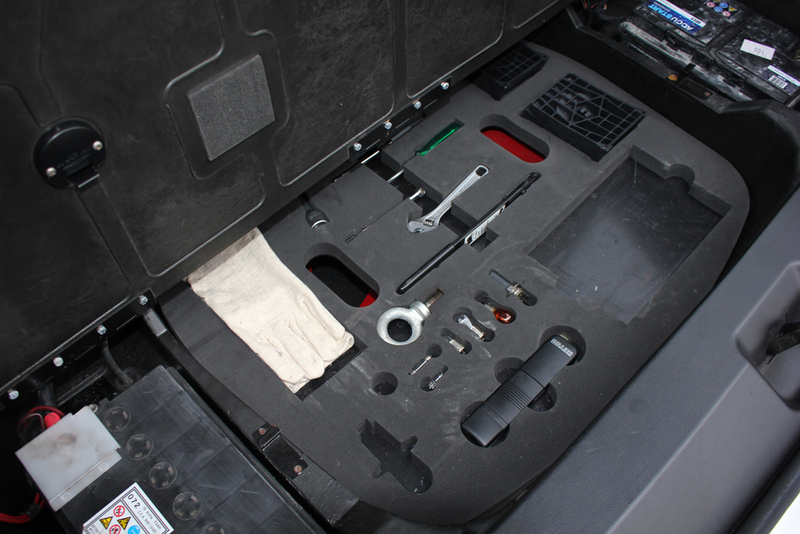 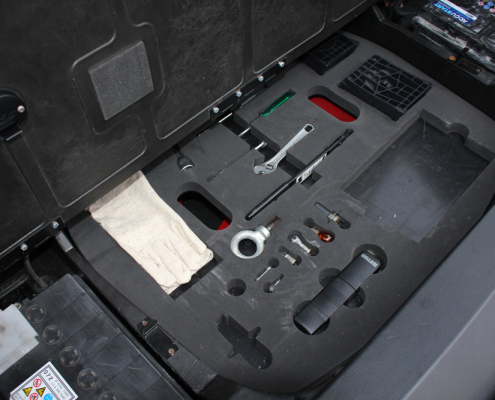 Supplied fully inspected, serviced with a comprehensive 12 month warranty.